From active adventures to cultural experiences, there are several things to do during a vacation with Paul Gauguin. 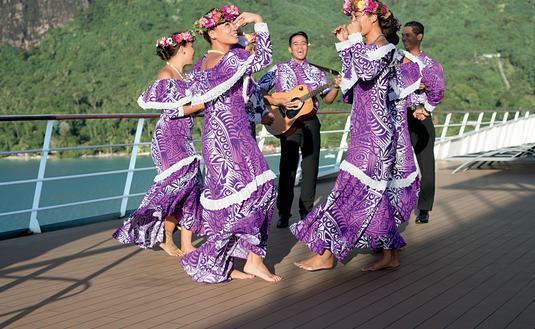 Guests traveling with Paul Gauguin have access to all sorts of activities. 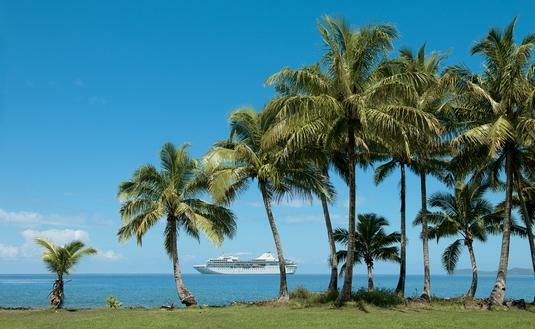 Receive added amenities when booking a cruise with Paul Gauguin by February 16, 2019. Paul Gauguin Cruises reveals exciting 2019 line-up of guests. 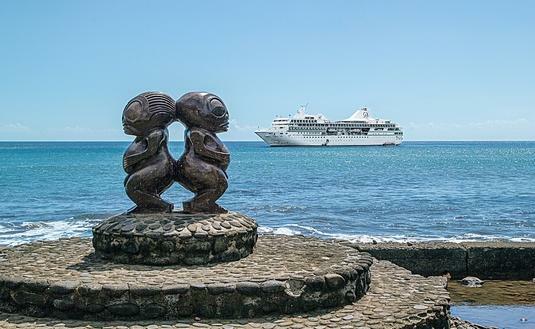 Explore Fiji, Bali, Tonga and more on a Paul Gauguin Cruises 2020 Voyage. 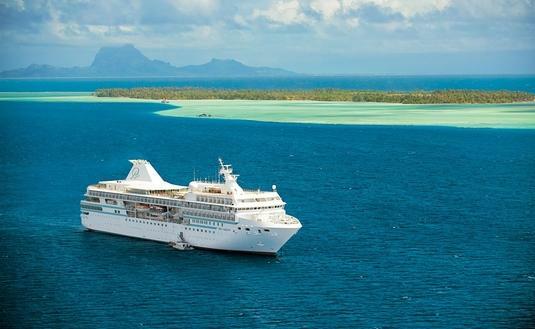 Save 50 percent off standard all-inclusive cruise fares on all voyages. 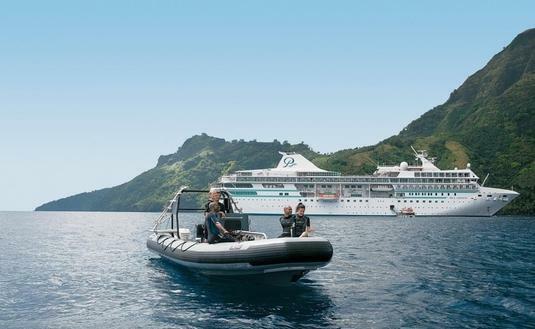 New 2019 brochure showcases stunning islands with white-sand beaches, aqua lagoons, mist-laden mountains and warm Polynesian culture. 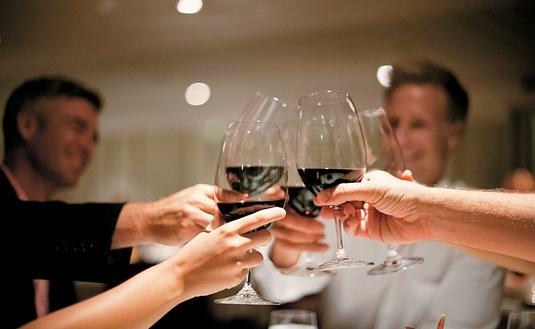 Enjoy fine wine with experts on board Paul Gauguin Cruises. 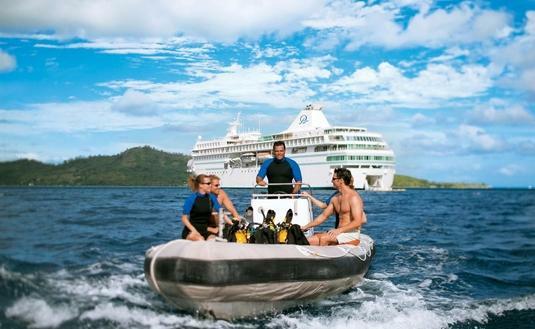 Get your SCUBA on in Tahiti and French Polynesia. 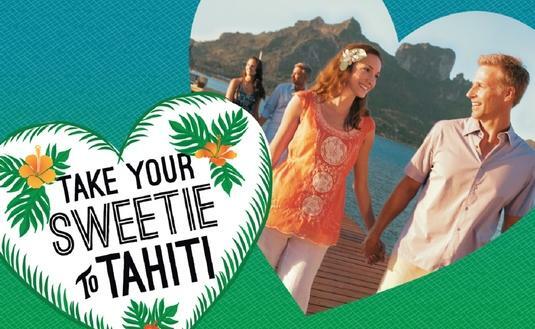 Spend the holiday season in French Polynesia.